SAReptiles • View topic - Indigenous gems. Nothing new, just some new photo's to share! |Nice man| Something different with the solid backrounds good stuff. Thanks dude! I also like the solid background effect. Just wish I could get out there & stop bugging the poor animals in my collection for photo's all the time! haha. Wow DK! I envy you more and more after each photo ! Great shots! Excellent. What camera are you using bud? Thanks. I'm using the Canon powershot SX40 HS with a brand new macros lens that just arrived from the States this week. Very nice Dean ! I love the last pic ! I agree with indigenous gems! Thanks. I like the skaapie pic also. The aulica has been with me for quite a few years now. He lives a secretive life, spending most of his time hiding away. He eats a live pinky every now and then. Dont feed him often, but he never refuses a meal. 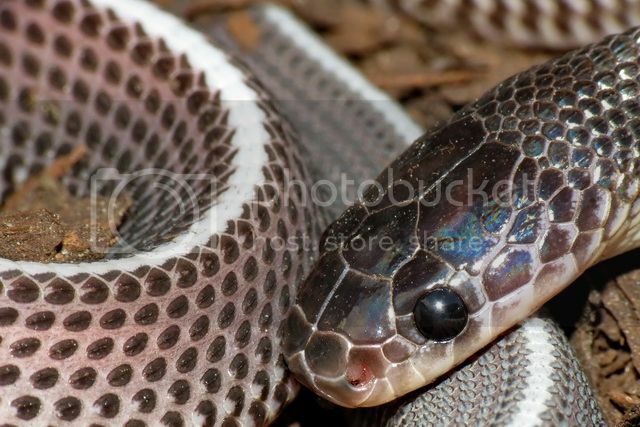 These snakes shed cycles are far and few in between. 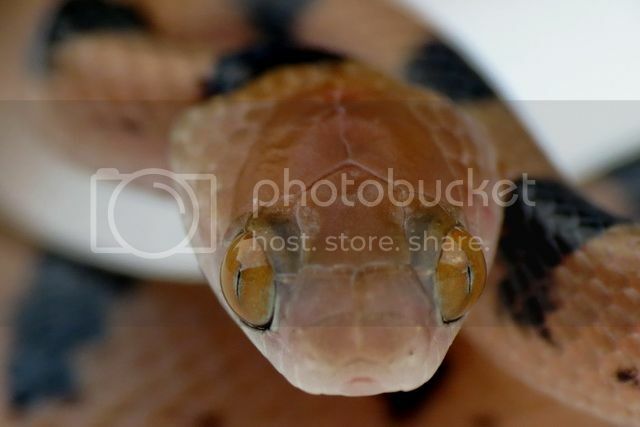 They also never loose the bad attitude they where born with, incredibly feisty snakes. Slender and beautiful. 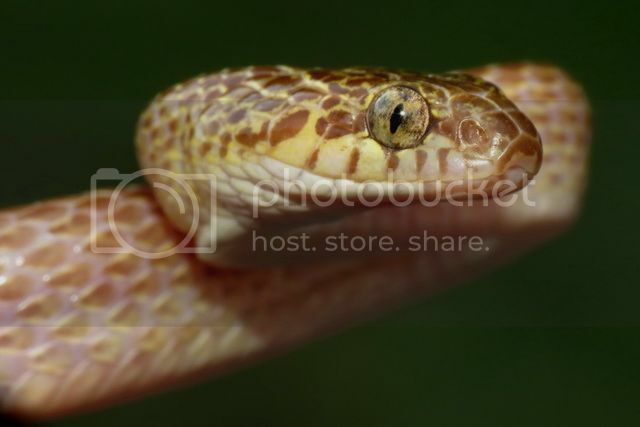 I've tried selling this snake on in the past, but in hindsight I'm glad on one took it, coz it would have been my loss. Great pics, always nice to see such close ups. 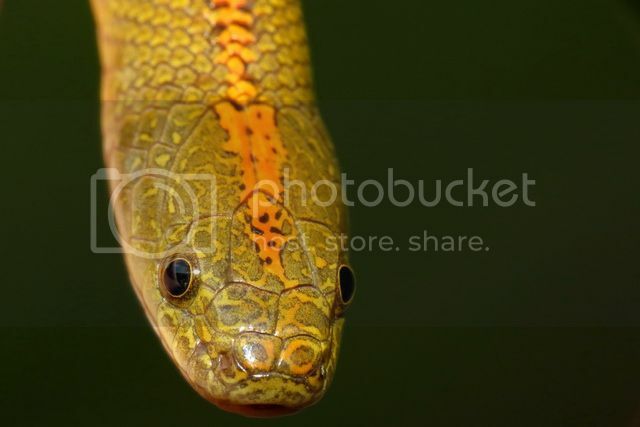 Great shots of beautiful snakes. Dean, please post a full length pic of the Skaapie, he is too good looking for just a head shot. 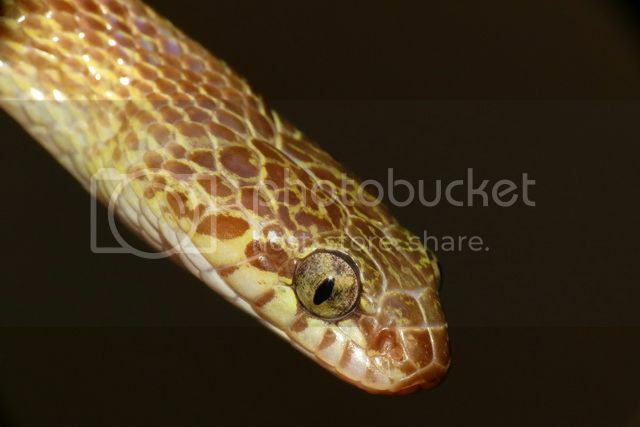 Anyone else notice how HUGE the filesnakes nostrils are? 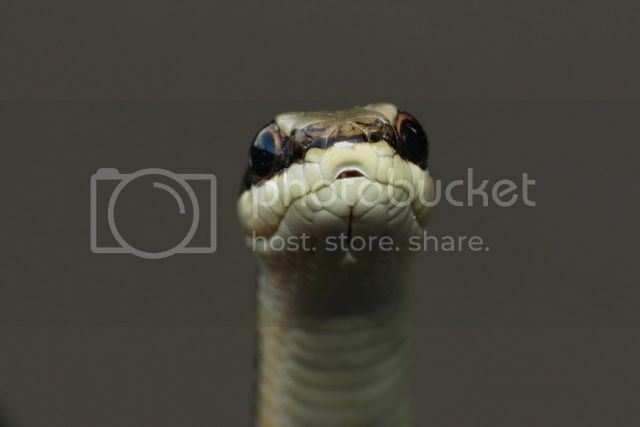 HaHa the eyes on the Eastern Tiger Snake are legend they are HUGE!